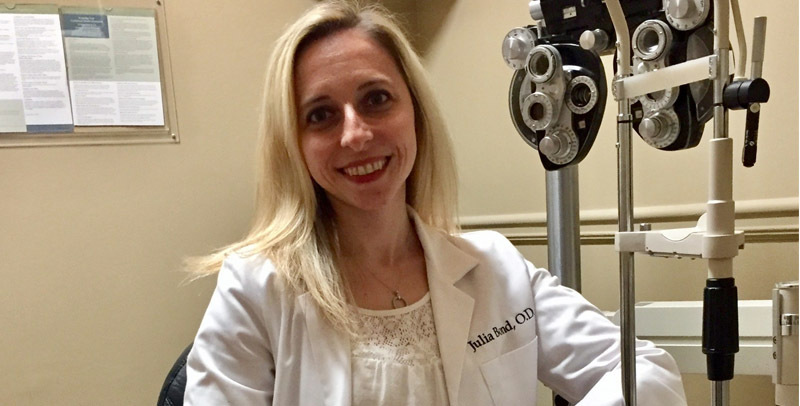 Dr. Julia Bond, our independent doctor of optometry, will provide you with the most comprehensive eye exam available using the latest technology in diagnostic and eye examination equipment. First Dr. 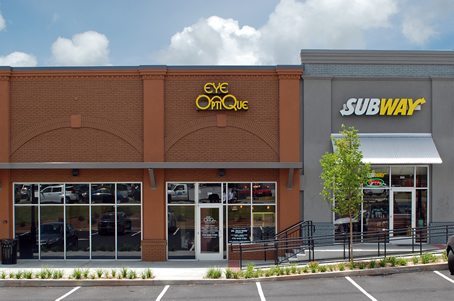 Bond will take time to listen to each of your concerns and study your eye medical history; then she will thoroughly check your eye health as well as any risks and predispositions you may have to ensure the best continued eye health. 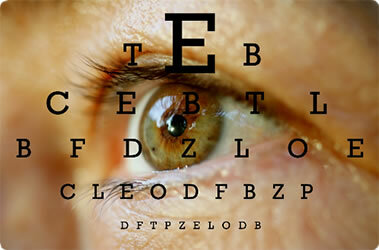 We provide complete eye exams for the entire family.